All humans can draw their roots back to the continent of Africa. There is some debate about when exactly our species and other species migrated from there but there is no credible evidence to support the idea that hominids and our specific genus (Homo) came from anywhere but Africa. The earliest anatomically modern human remains were discovered in Ethiopia and date back to roughly 195,000 years ago and were dubbed “Omo remains.” Evolutionarily we are infants but I digress. The date was determined by examining the surrounding soil’s radioactive argon content. 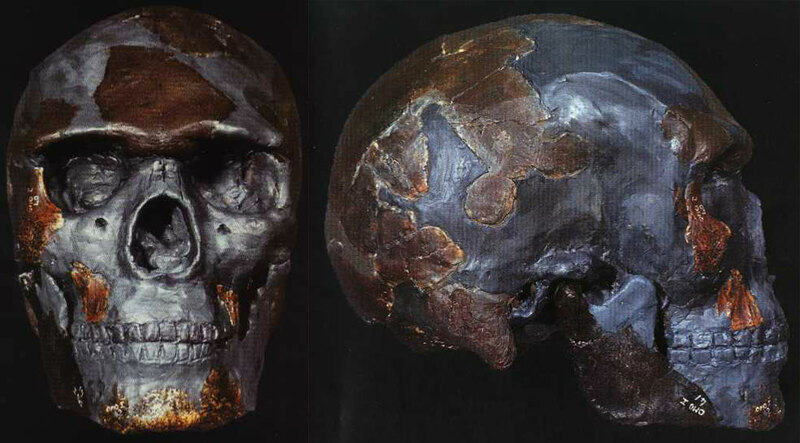 Additional anatomically similar remains were also found in the same layer and surrounding soil was found to be a match and thus supported the original time stamp. We owe everything to our African ancestors. The road they traveled was not an easy one. 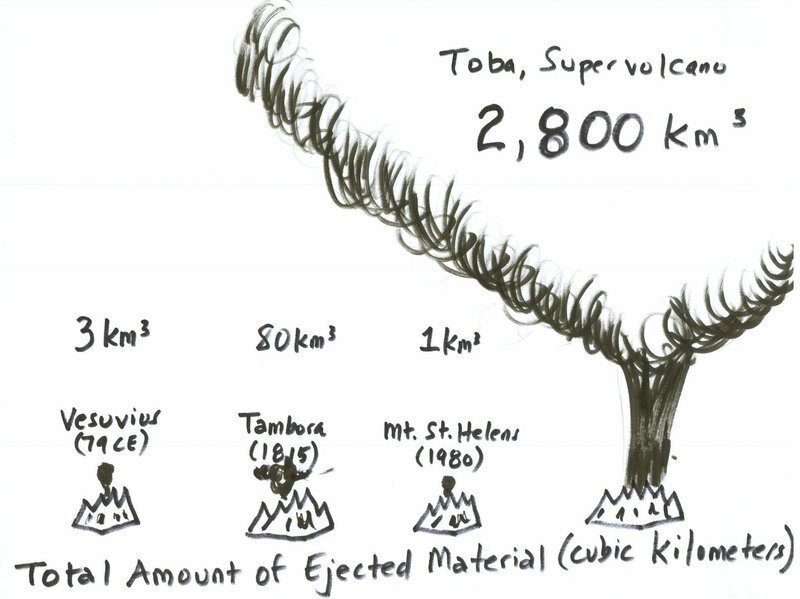 Roughly 70,000 years ago there was an extinction event caused by the eruption of a supervolcano dubbed Toba. It was about 1000 times more powerful than Vesuvias. Six hundred fifty cubic miles of vaporized rock were thrust into the air which dimmed the sky for 5-10 years. This in turn caused cooling in some places by as much as 20 degrees. Food was in short supply. Internet was down for sure. Our numbers dwindled to somewhere between 1,000 and 10,000 breeding pairs of Homo sapiens. Its quite remarkable that we are still here. And its all thanks to our ancient African ancestors. Previous Article← TO GMO OR NOT TO GMO. THAT IS THE QUESTION. Thanks for making the history lesson interesting.